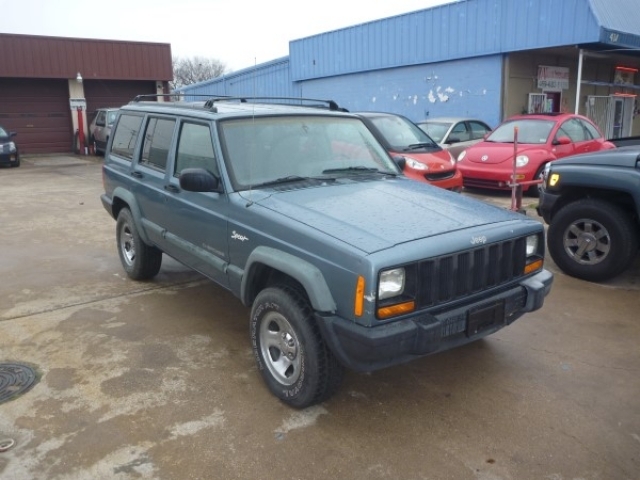 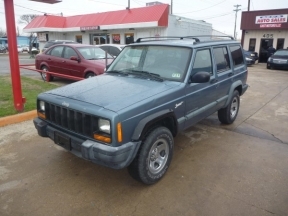 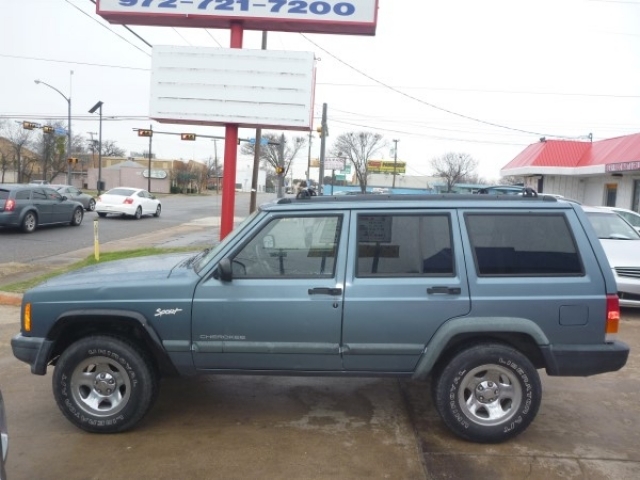 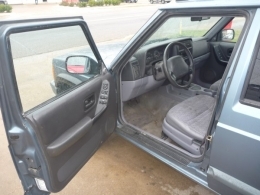 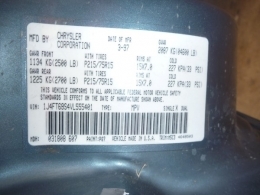 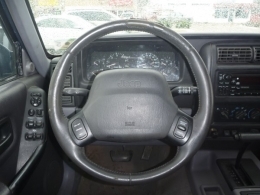 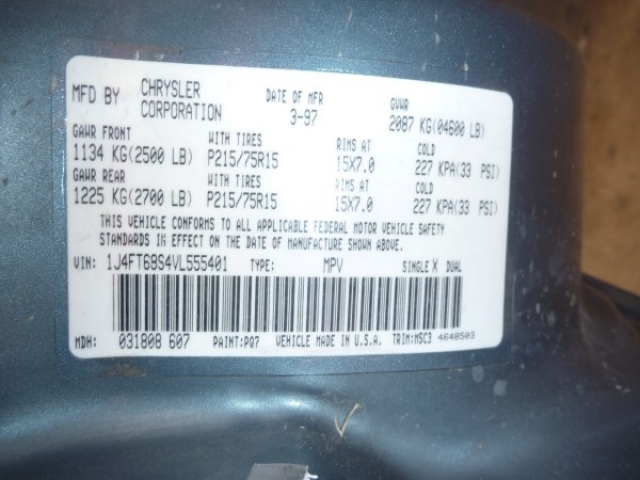 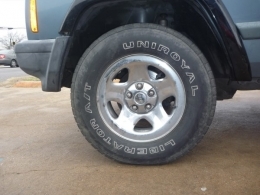 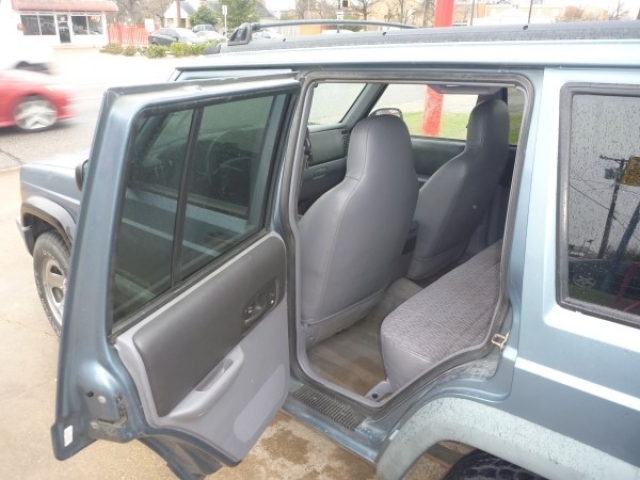 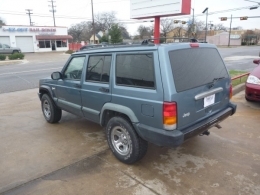 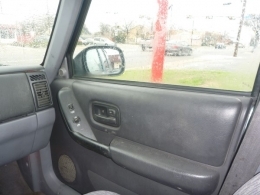 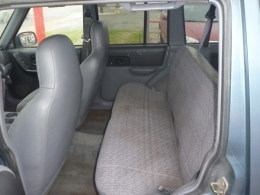 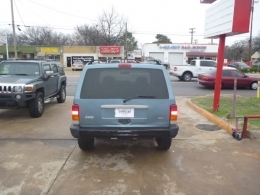 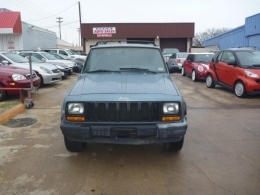 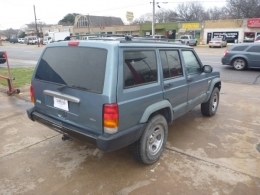 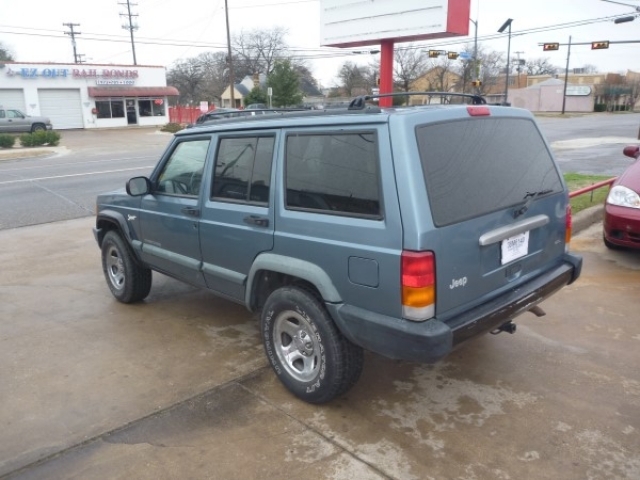 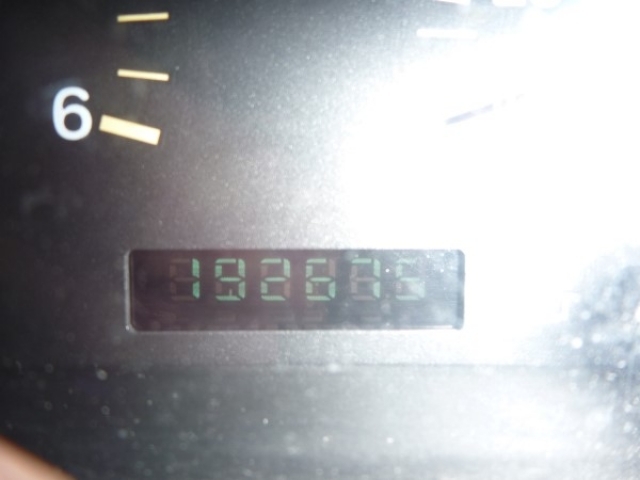 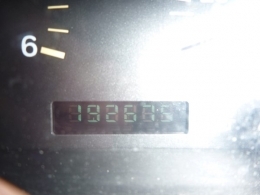 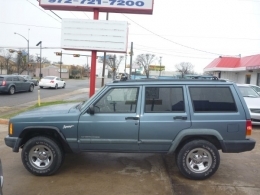 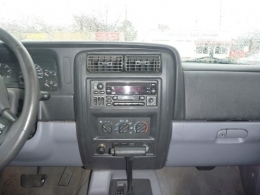 A dependable running 1997 Jeep Cherokee Sport SUV. 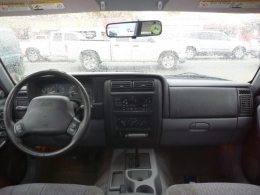 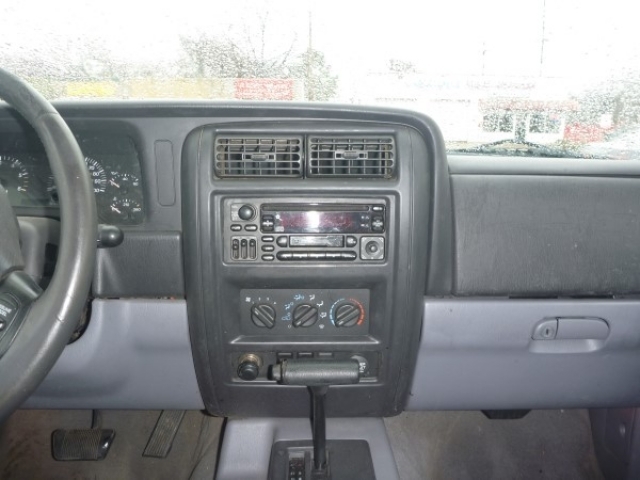 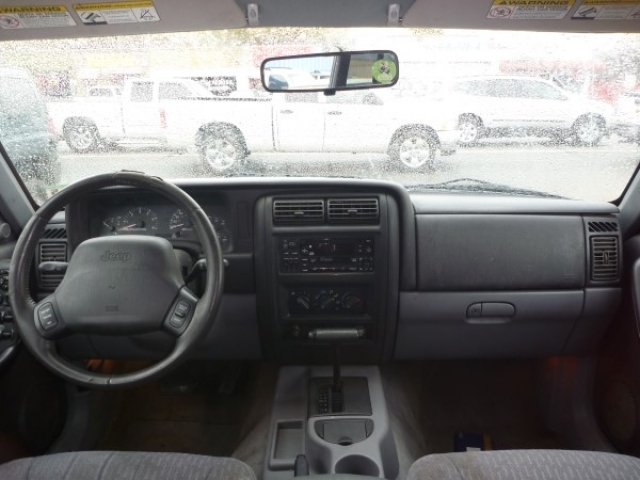 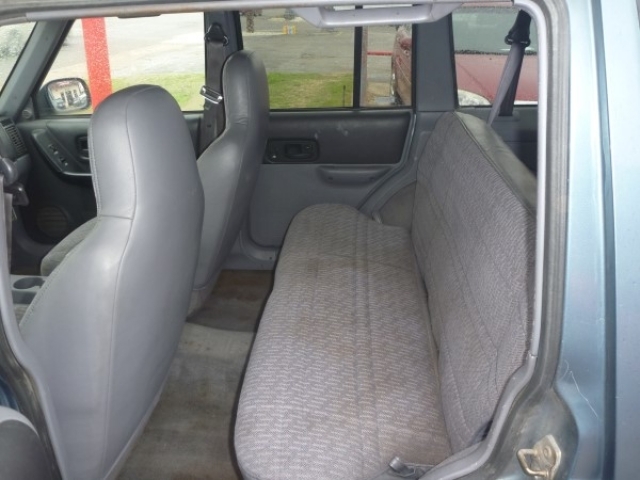 Little wear all around and with all the options, including: Airbags, Power steering, Power adjustable mirrors, Power windows, A/c, Heater, Good set of tires, Am/fm cd radio and Cruise control. 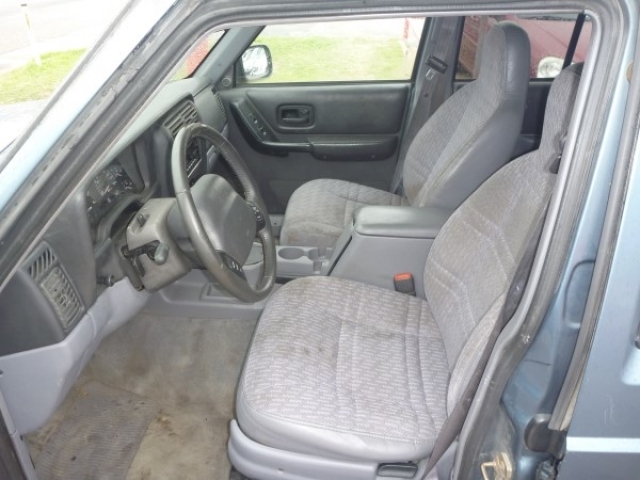 Furthermore, Roomy but fuel efficient and well equipped SUV with everything you expect from a vehicle like this.